2018 has been the year of marriages in the Bollywood. With the hush-hush wedding of Angad Bedi and Neha Dhupia, a star-studded wedding of Sonam Kapoor and Anand Ahuja, intercultural matrimony of Shriya Saran and Andrei Koscheev to the grand affair of Ranveer Singh and Deepika Padukone, this year has proved to be powerful enough to lead celebrity couples into a lifelong commitment. 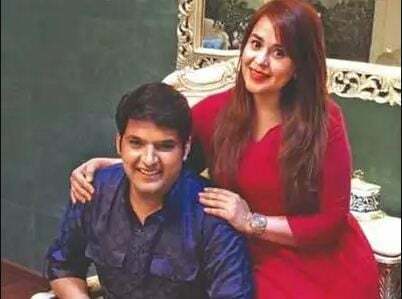 Popular comedian, as well as an actor, Kapil Sharma is not far from getting hitched. He took to his social media accounts to announce his wedding on 12 December 2018 to his long-time girlfriend Ginni Chatrath. Let’s see how this love story unfolded, how Kapil and Ginni met, and what ups and downs they had to face in this long journey so far. Rewind to the year 2005. 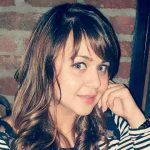 Ginni Chatrath was studying at HMV College, Jalandhar. 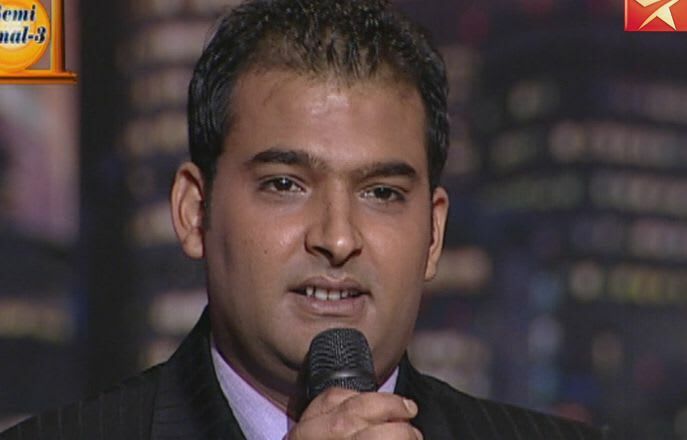 Kapil Sharma, then a student at APJ College, started directing plays for some pocket money. Kapil had gone to Ginni’s College to audition students for a play, and it was there that he met Ginni. He was 24 years old and she was only 19. It was Ginni who came to Kapil’s rescue when he got tired of explaining the role to girls and taking auditions. Kapil was so much influenced by Ginni that he asked her to conduct auditions of the girls for him. As the rehearsals proceeded, Ginni started bringing food for Kapil. What’s more surprising is that Kapil thought that she was doing so out of sheer respect! Ginni Chatrath had already started liking Kapil by then; that’s why she would cook for him every day. One of Kapil’s friends even told him about Ginni having feelings for Kapil. But, Kapil did not take his friend seriously. When Kapil confronted Ginni and asked, “Tu mujhe like toh nahi karti?,” she denied. 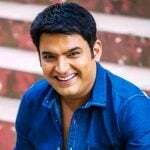 In one of her interviews, Ginni explained that the reason behind her infatuation towards Kapil was that he was woring alongside his studies. At a youth festival, Kapil introduced Ginni to his mother as one of his students. After that, he moved to Mumbai for the auditions of “Laughter Challenge” and had also appeared on a Punjabi TV channel. However, it was only in 2017 that Kapil Sharma opened about his relationship. The couple did not date and were apprehensive about taking their relationship to the next level because of a difference in their social status. Moreover, their families were conservative too; and so, things did not move forward. After Kapil went to Mumbai, things got a bit difficult. They were not able to meet each other. It was Ginni who stood besides Kapil and helped him through his low phase. It was during his low-phase that Kapil realized that she was the one for him and that he could rely on her. Kapil Sharma finally opened up about his feelings for Ginni Chatrath in 2016. Unfortunately, due to his hectic schedule of the TV show, a marriage date could not be finalized. Moreover, Ginni’s father was against this relationship and even rejected Kapil’s proposal to marry Ginni. Kapil, however, did not lose hope. He kept trying to convince his girlfriend’s parents, and, finally, after much persuasion, their parents agreed. 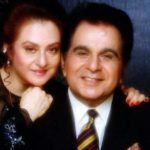 Kapil and Ginni have been on cloud nine ever since. 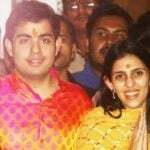 The wedding festivities will begin with a ‘Mata Ka Jagran’ at the residence of Kapil’s sister. This will be followed by a Sangeet and Mehndi ceremony at Ginni’s house. 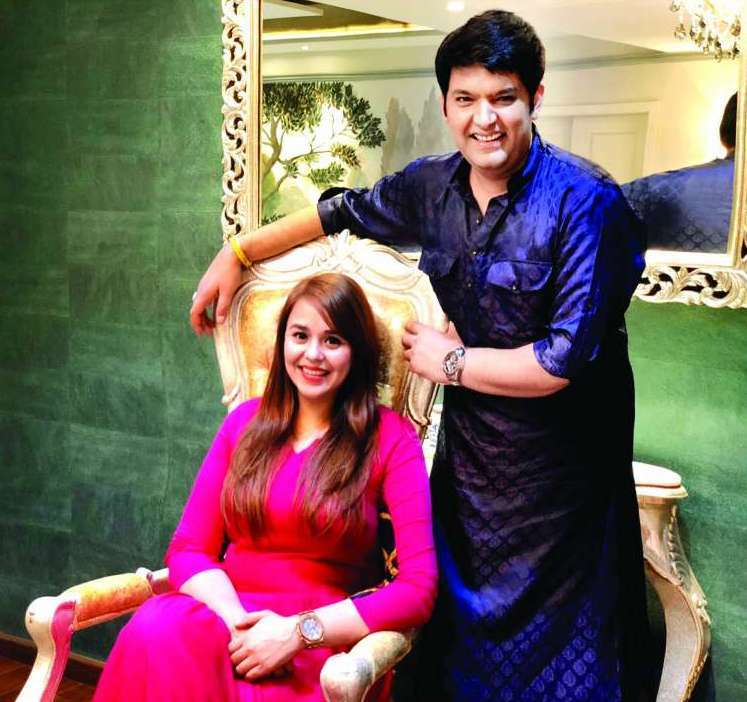 The big fat Punjabi wedding ceremony of Kapil Sharma and Ginni Chathrath will take place on 12 December in a five-star hotel in Amritsar. A reception will be organized for close family and friends on 14 December in yet another five-star hotel in Amritsar only. The entertainment world will get to party with the couple on 24 December 2018.